commented on "Stuck for a Christmas present idea? Choose a package or buy a Gift Voucher of any value! We can even post on your behalf! ..."
Stuck for a Christmas present idea? 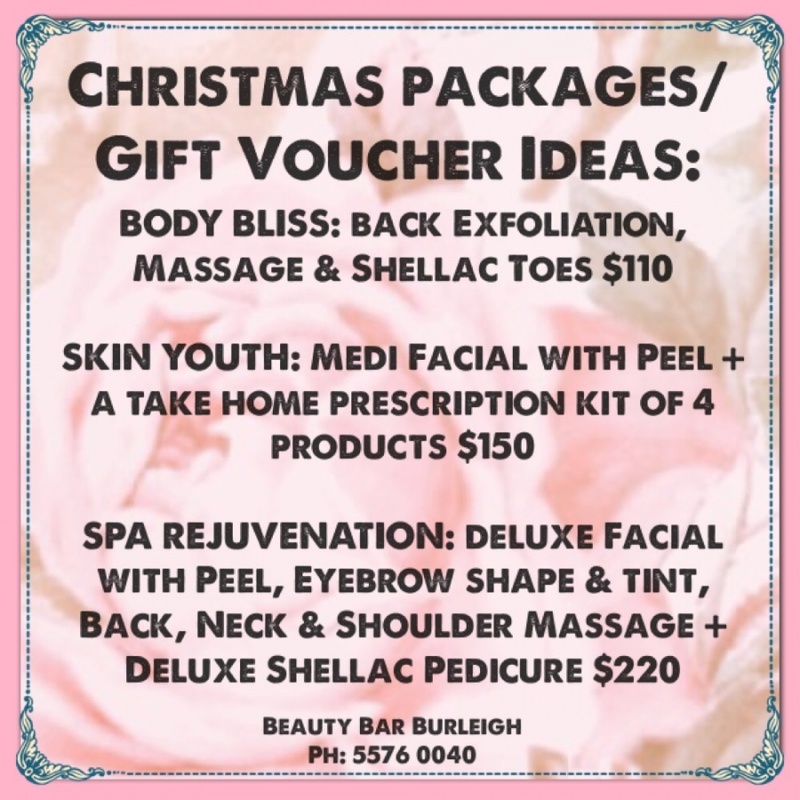 Choose a package or buy a Gift Voucher of any value! We can even post on your behalf!